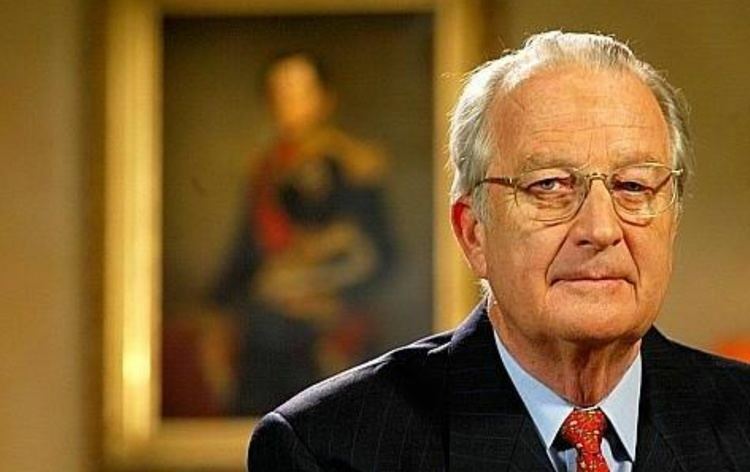 King Albert II is the son of King Leopold III and Queen Astrid, born princess of Sweden. 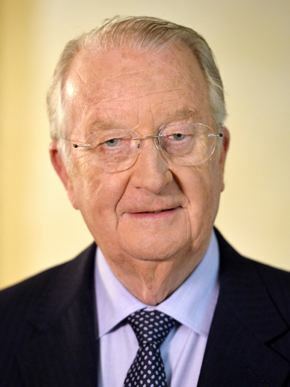 He is the younger brother of the Grand Duchess Joséphine Charlotte of Luxembourg and King Baudouin, whom he succeeded upon Baudouin's death in 1993. 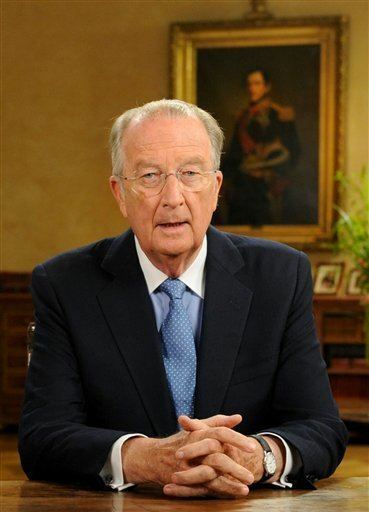 He is currently the last child of Leopold III and Astrid still alive. He married Donna Paola Ruffo di Calabria (now Queen Paola), with whom he had three children. 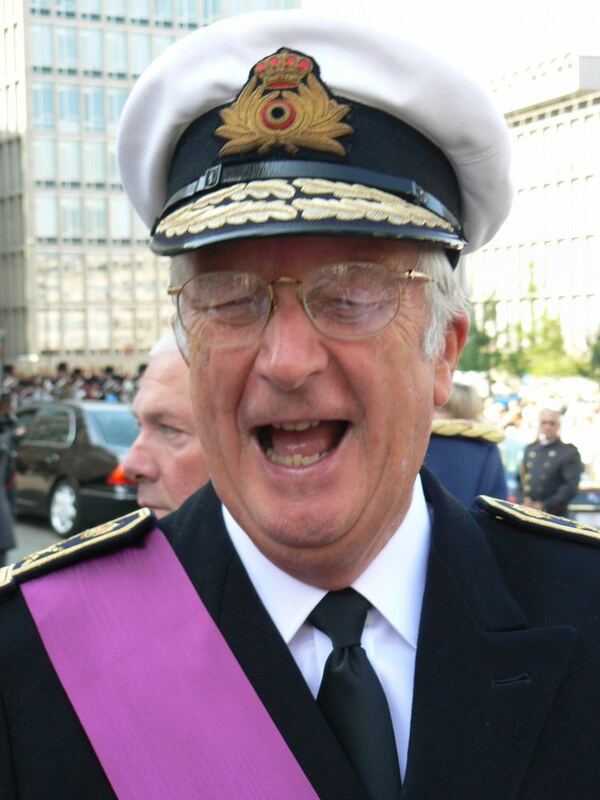 Albert's elder son, Philippe, is the current King of the Belgians. Prince Albert was born in Stuyvenberg Castle, Brussels, as the second son and youngest child of King Leopold III and his first wife, Princess Astrid of Sweden. He was third in line to the throne at birth, and was given the title Prince of Liège. Queen Astrid died in a car accident in August 1935, in which King Leopold was lightly injured but survived. The King remarried to Lilian Baels in 1941, a union that produced three more children: Prince Alexander, Princess Marie-Christine and Princess Marie-Esméralda. In 1958, Albert went to the Vatican to witness the coronation of Pope John XXIII. At a reception at the Belgian Embassy, he met Italian Donna Paola Ruffo di Calabria. “We were both shy, so we only talked a little,” Paola said later about their first meeting. Shy but smitten, Prince Albert proposed marriage to her, to which she accepted. Two months after their meeting, the prince introduced his future wife to his family, and four months later to the press. Upon arriving in Brussels for the first time before her wedding, Donna Paola won over the Belgian media immediately. The couple, supported by both families, intended to marry at the Vatican. However, the Belgian government disagreed as they felt the Belgian people should not be denied the opportunity to celebrate a royal wedding, particularly after a difficult decade post-war. The Pope, after some diplomatic pressure, refused them a marriage at the Vatican, saying he would understand if the couple would want to get married amidst their people. Prince Amedeo of Belgium, Archduke of Austria-Este (born 21 February 1986) married on 5 July 2014 to Elisabetta Rosboch von Wolkenstein. 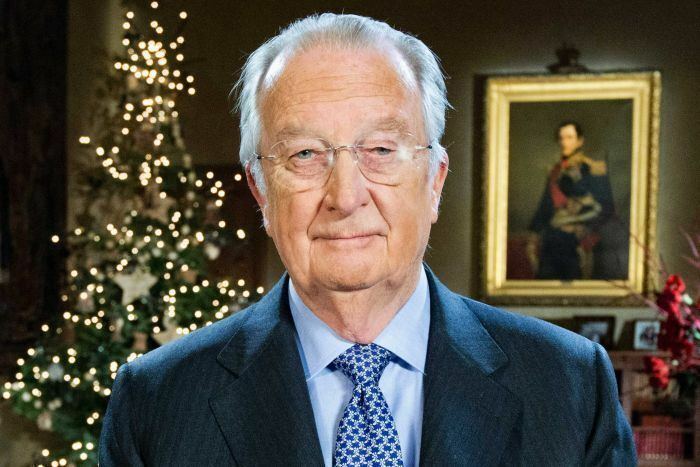 On May 17, 2016 Albert became a great-grandfather to Archduchess Anna Astrid, the daughter of his eldest grandchild Prince Amedeo of Belgium, Archduke of Austria-Este. Since 1999, the media have claimed that the Belgian sculptor Delphine Boël (born in 1968) is King Albert II's extramarital daughter. In June 2013, Boël summoned the then King, the then Duke of Brabant and the Archduchess of Austria-Este to appear in court. She hoped to use DNA tests to prove that she is the King's daughter. As the King enjoyed complete immunity under the law, Boël decided to summon his elder children as well. After the King's abdication, she abandoned her first suit to introduce a second one only against the King as he was no longer protected by immunity and the first claim would have been judged according to the situation at the time of the introduction of the claim. In March 2017, the Court ruled that her claim was unfounded, and her lawyers said she would take the claim to appeal. In January 2012, Albert announced that the royal family would freeze their allowances and use a greater proportion of their income to maintain the royal palaces. 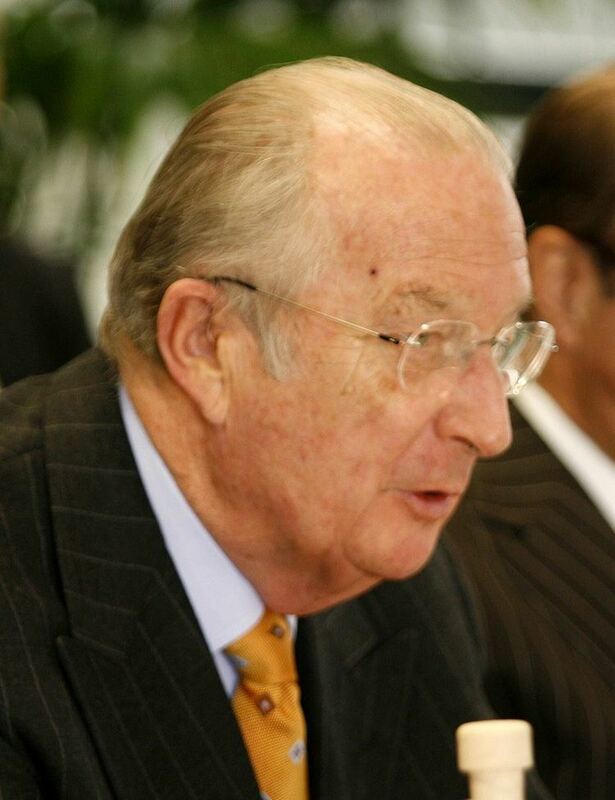 Former Grand Master (1993-2013) and Grand Cordon of the Order of Leopold.